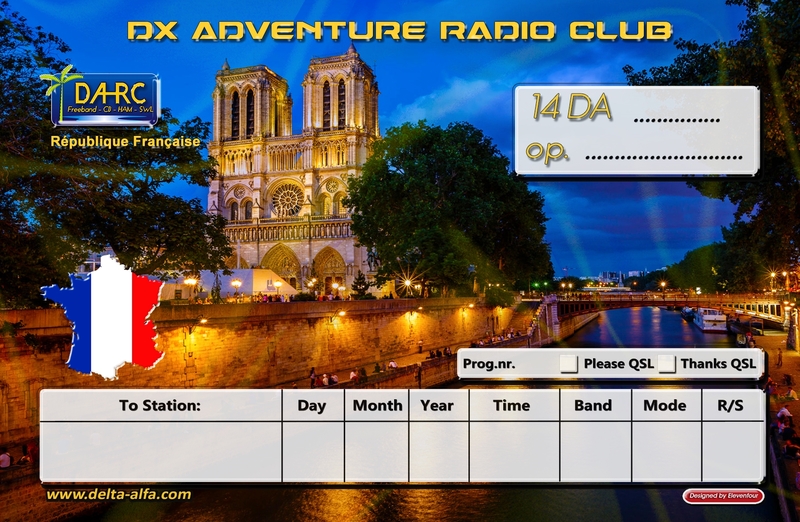 Please see below our new QSL card for members in France which is already a BIG HIT amongst the guys and one that’s sure to be eagerly sought after in the DX Hunter community. 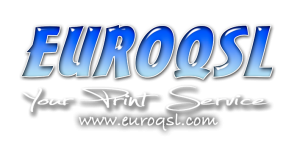 Designed by 1DA010 Luca from ElevenFour Designs and printed by Tonie and the team at Euro QSL, this stunning flag design features some of the DXCC’s iconic landmarks such as the Eiffel Tower and the Cathédrale Notre-Dame de Paris, as well as the France coat of arms. 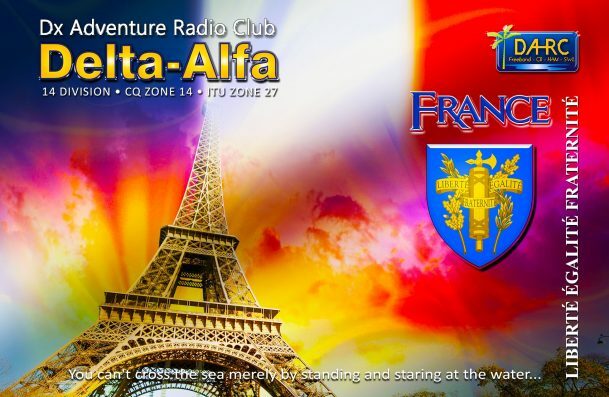 The DA-RC banners and logos are present and the finished product is just as impressive as the quality of DA-RC DXer in this 11m DX capital of the world. Orders of this card can be placed through 14DA028 Phil who can be contacted via email or the DA-RC’s private Facebook Group.